The Branch AGM will be held on Tuesday 13th February 2018 at The Brookhouse Mill, Denbigh, starting at 7pm. Refreshments will be served (free of charge). There will be prizes for all members that have represented the Branch at Area competition – Novice, Intermediate and Open. There are spaces available at the dressage lesson with Nicola Bream on 3rd February. The lesson is at Fferm, Bodelwyddan. Cost is £20 and starts at 10am. Contact Jane Grindal to book (dressage@fndponyclub.org.uk). There will be 4 in each group, and there will be a group lesson followed by a test ride with the instructor as judge. The test for Intermediate and Novice will be the test for Area Winter Dengie. The Beginners group will do a Mini Badge and a walk and trot test. Cost will be £20 each. Book you space now as they are limited (dressage@fndponyclub.org.uk). Cavalletti training on Friday 30th March (Good Friday-morning) at Equiti. £15 (max 4 per group) with Nicola Bream. Contact Jude (llanasa@fndponyclub.org.uk or 07960 008601) to book or place or request more information. Llanasa have spaces on their working rally with John Gilbert on Monday 5th February. 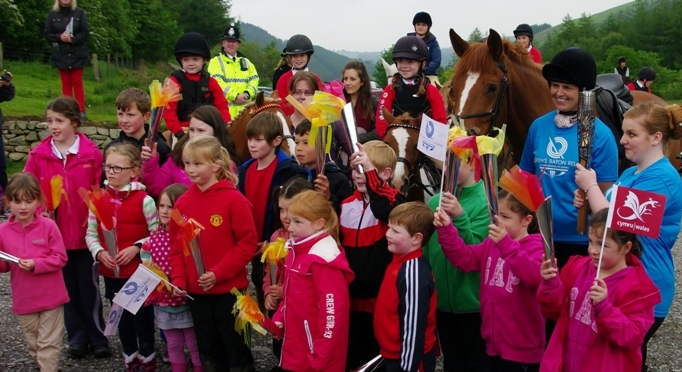 Email Jude (llanasa@fndponyclub.org.uk) to book a space. Attached are the revised schedule and entry form for the Triathlon Qualifier which is at Ellesmere College on Sunday 18th February. Due to recent fantastic entry numbers, and because Ellesmere College pool only has 4 lanes, the Wrinklie class has been removed and Beanie classes reduced to a Biathlon, without the swimming. This will allow organisers to cater for as many people as possible in the qualifier classes. Beanies who have taken part in the last two events (Mold Oct 2017 and Mold Jan 2018), and are therefore collecting points for the Trio of Triathlons competition, will be given their swim score from Jan 2018 to add to throw and run scores from Ellesmere. Any Beanies who have already sent £15 entry fee will receive a refund of £5 on the day. The other entries are unaffected. Finally Penny had trouble with postal deliveries for the last event so when you post your entries can you please also send her a quick email, just summarising what you have posted. Then if it doesn’t arrive she can get back to you for the details. If you have a Horse or Pony for Sale or if you are looking to buy/loan a pony, this is a chance to come along and view several at one location. 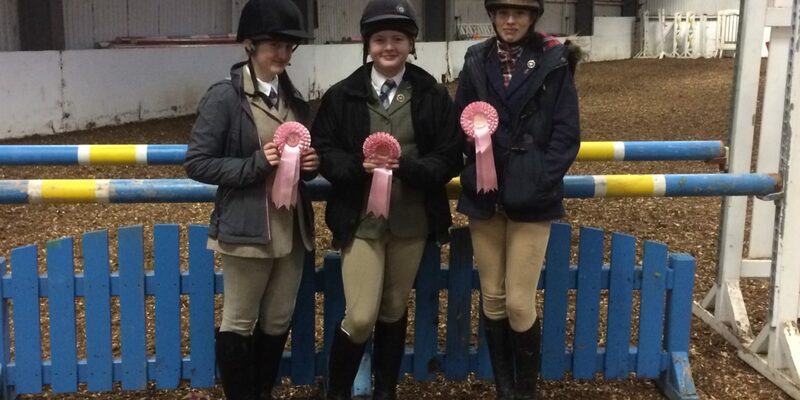 More details fron Iona (secretary@fndponyclub.org.uk).